A ground stop is in place for all domestic United Airlines flights across the U.S. due to technical problems. Airline officials say Sunday night they are working on resolving the IT issue. 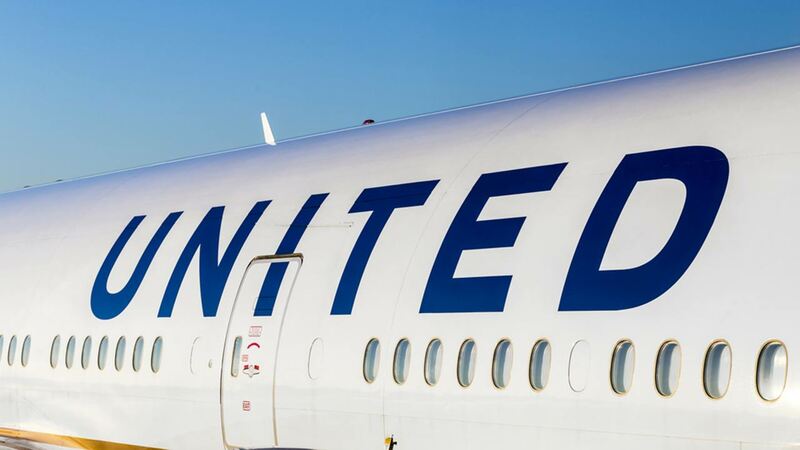 Anyone flying out of San Francisco International Airport should check with United on their flight status.
.@united Airlines is experiencing technical problems that are impacting their flights. Check with United on flight status.